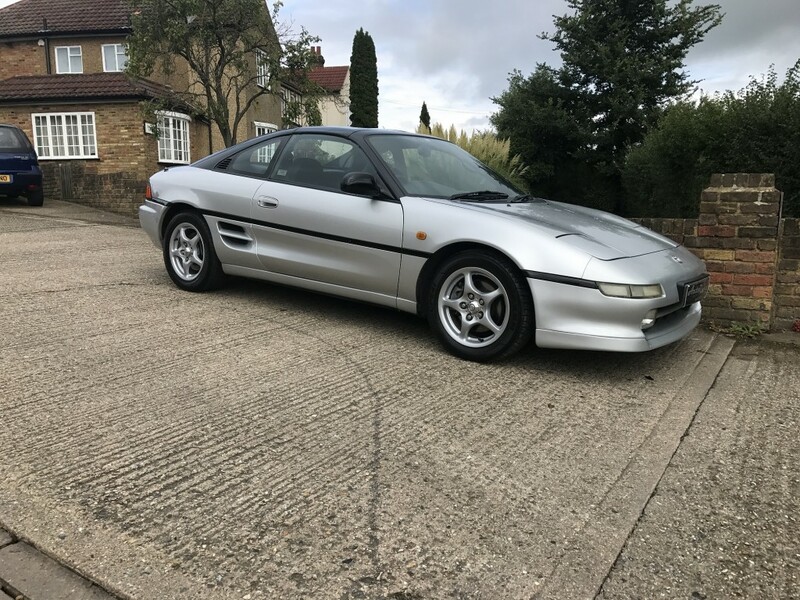 Upgrades - Air-Conditioning, Black Full leather interior, Standard Features - Electric Windows (Front), Alarm, In Car Entertainment (Radio/Cassette), Alloy Wheels (15in). 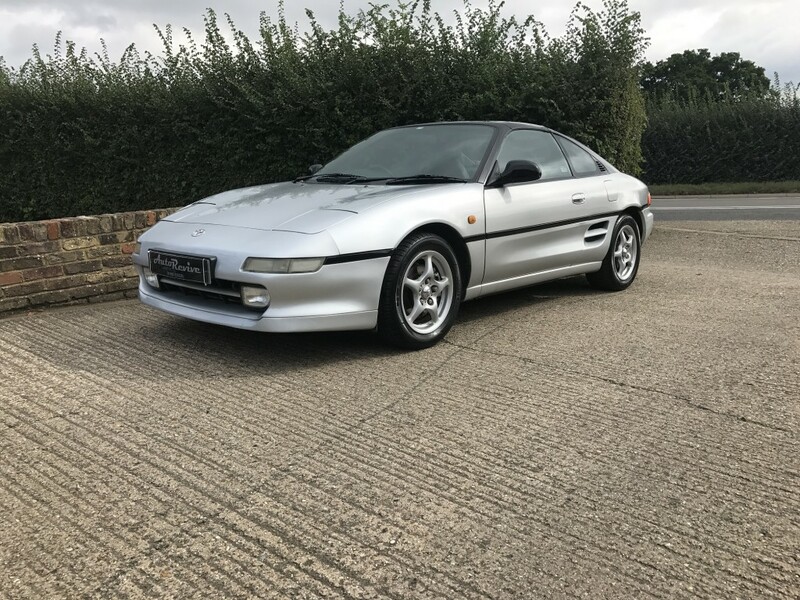 2 seats, Metallic Silver, Autorevive London are pleased to offer this stunning UK Toyota MR-2 with just three previous owners and full service history including a timing belt replacement. 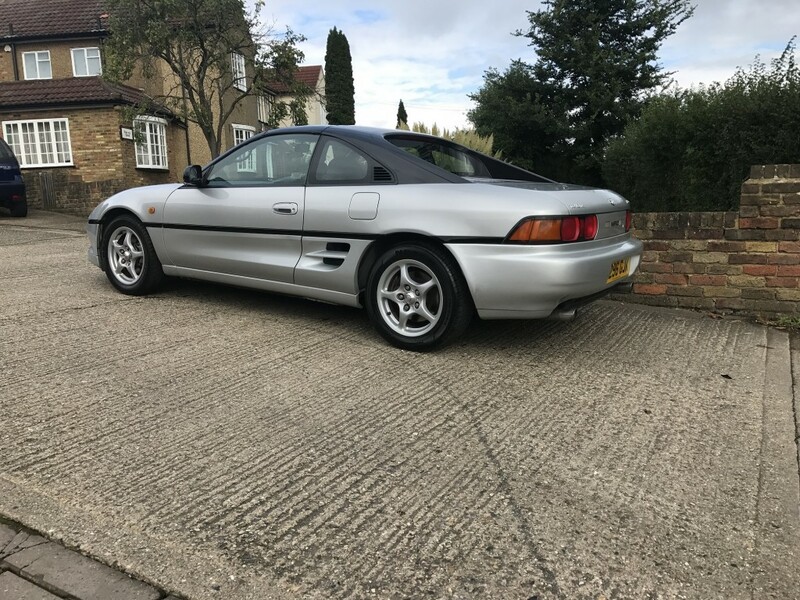 The previous keeper has owned the car since 2001 and has kept it a nice, original low mileage car with no expense spared. Everything works on the car as it should and it drives superbly. 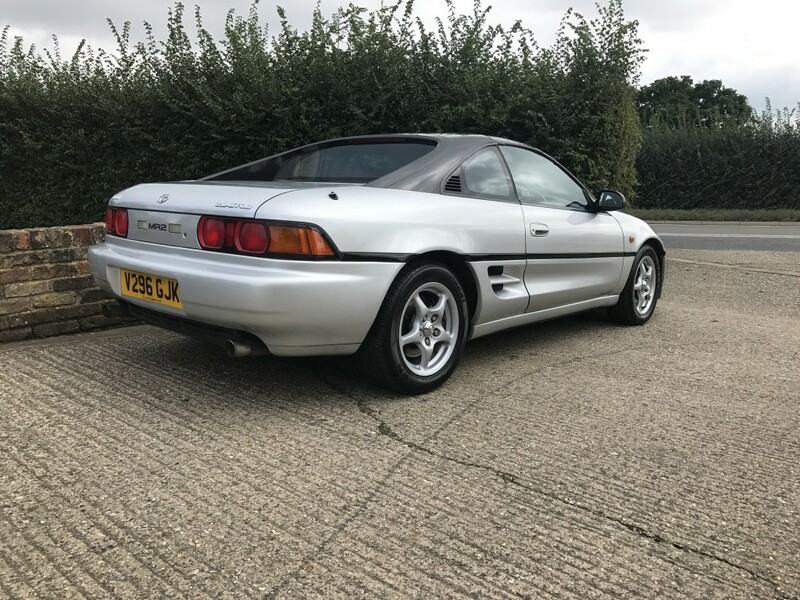 This certainly is a future classic and very rare to find such an unmolested example. MOT runs out in December but a new one will be carried out to no extra cost to the buyer. Viewing is highly recommended.